As we’ve been discussing intentional living for the new year, I’ve been seeing a ton of people who are wanting to be intentional about their health. Guess what, me too! That’s part of the area of I deemed “Loving Myself” in Creating an Intentional Life: Step 2. For so many, that means losing some weight. Either just those last few annoying pounds, or a significant amount. That was me last year. I had those few pesky pounds I wanted gone. And I DID IT! I can’t imagine sitting here in December and not having done it. The rest of you might be where I am now. The number on the scale is my friend, but not so much what I see in the mirror. I would love to see more muscle definition and better skin quality. Those are nutrition and strength issues and have to be attacked a little differently than banishing pounds. Anyone in this spot with me? Okay, so I’m sure some of you are thinking “Goodness, who cares what you weigh or what your body looks like? How shallow.” That’s fine if that’s not important to you. But guess what, not everyone feels that way. When I feel better about myself, I find that I do better in other areas of life. It’s a confidence game. When I am more confident in my body (how it looks AND how it feels), my marriage is better. When I feel better, I’m a better mom. And when all those areas are coming together, my business excels because my confidence shines through and my clients can see it. I WANT that in my life. I want to feel amazing! I’ve seen some massive improvements in my health in 2013 and I want to see more and feel even better in 2014. Continuing my whole-food supplements: Vitalizer, Nutriferon, Vita-D3, and Stress Relief Complex. Adding in Vivix to help rebuild damaged cells. Moving from the Shaklee 180 Turn Around Kit to the Shaklee 180 Lean & Healthy Kit since I’m no longer working on losing weight, but maintaining and building muscle. Feeding my family whole, clean foods. Participating in occasional detoxes to ensure that my body isn’t hanging onto any of the toxins that will occasionally find their way in. If you’re interested in joining me on this journey to a Healthier Life & Body or participating in a Body Turn Around, reach out and let me know! You can also learn more here. If you’re interested in doing the Body Turn Around, you can order here. 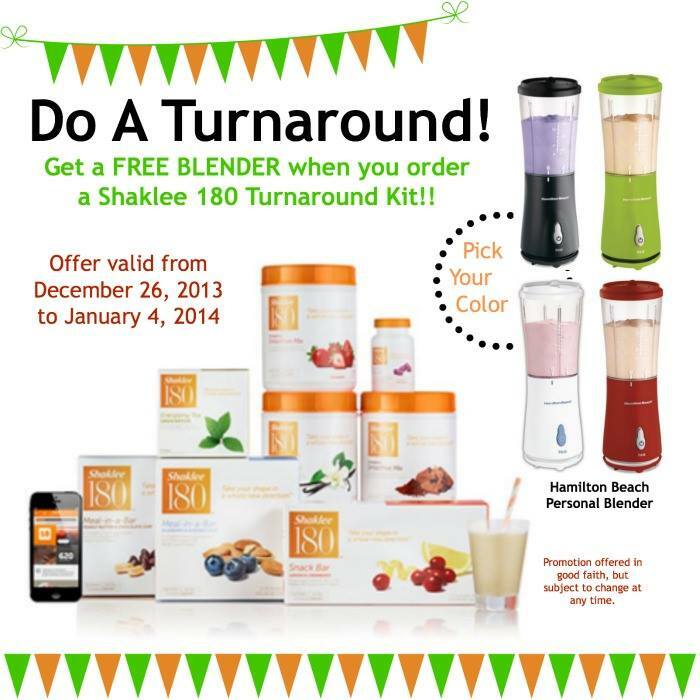 Be sure to email me and let me know what color blender you want! 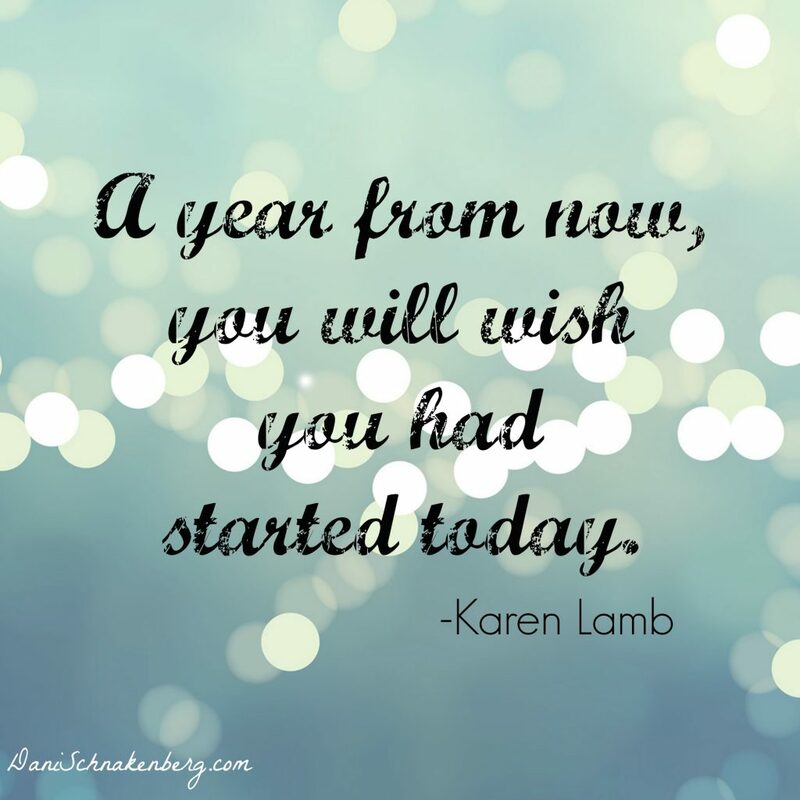 What are you doing to have a healthy 2014?